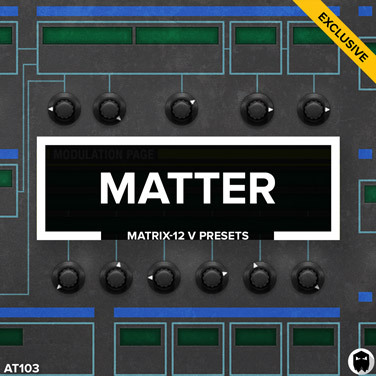 Matter offers prestigious craftsmanship inside each of the 107 presets for Arturia’s Matrix-12 V Synthesizer. Solid round bass-lines, upfront leads, unique plucks and three-dimensional pads. 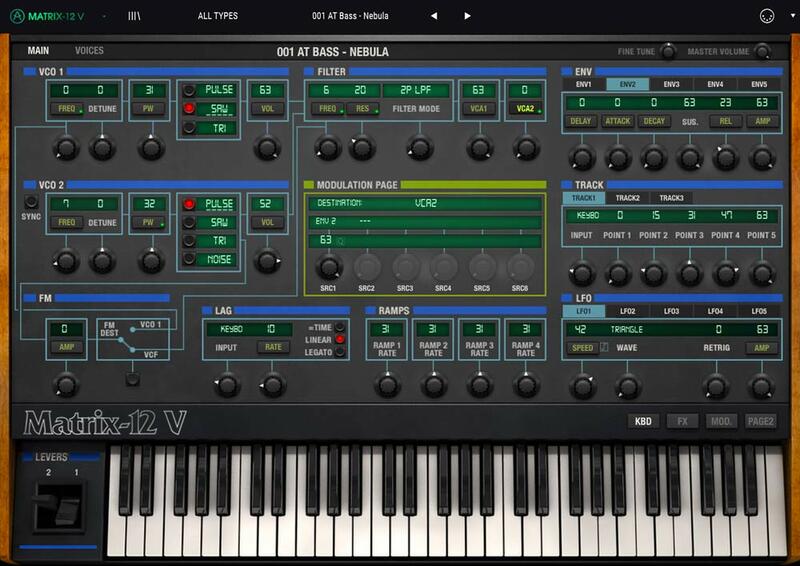 The Arturia Matrix-12 V software captures the true essence of the original Oberheim Matrix-12 analog synthesizer. Including the in-depth matrix modulation. This allowed our engineers to design a huge range of truly unique sounds. Each of the 107 presets has been carefully designed. Lose yourself in the undeniable character of every sound. Experience the full potential of the Arturia Matrix-12 V.
Ping-pong delay can wake up the short percussive pluck sounds. Choose Matter Deluxe and access all 107 melodic MIDI files. For producers that just want the Arturia Matrix-12 V presets. To use the presets, you will need to have Arturia Matrix-12 V VST/AU v2.3.2.1889 or higher installed on your system. Please note: The Arturia Matrix-12 V VST/AU plugin is not included.